Bath benches and shower seats provide safer hygiene in the home. Therapist recommended. Available in padded and non padded styles. 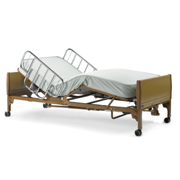 Hospital beds and accessories for home use. Adult diapers, under pads, and other incontinence products are in stock and available for local delivery. 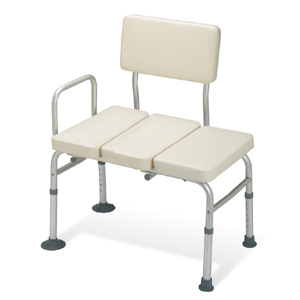 Seat lift chairs make standing easier and safer. Wide selection of sizes and fabrics to suit your needs. 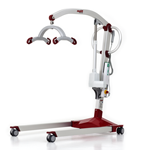 Patient lifts and lift slings for home use. 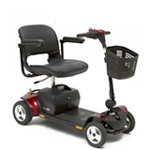 Mobility scooters and Travel scooters provide new levels of freedom of mobility. Elevated toilet seats, bedside commodes, and toilet safety arms are among the most common bathroom safety products. Walkers canes and accessories to make walking and getting around a pleasure. 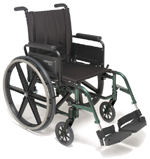 Southwest Medical stocks a wide selection wheelchairs and accessories to meet your wheelchair needs.